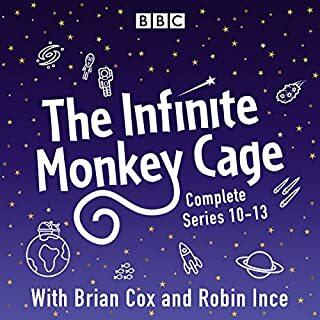 The Infinite Monkey Cage has become one of BBC Radio 4’s most popular science-based programmes. 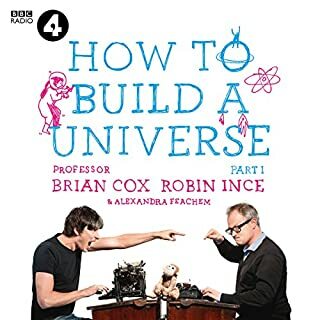 In each episode physicist Brian Cox and comedian Robin Ince delve into a particular field of science, with the help of guests from the worlds of science, academia, and entertainment. 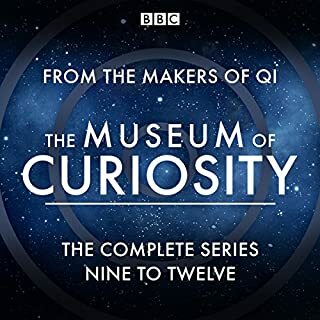 In these 24 episodes the programme looks at topics as diverse as Oceans, Science Mavericks, Parallel Universes, Science v Art, Space Exploration, Brain Science, Creating Life, The Science of Christmas Behaviour, Space Tourism, Death, and Risk. 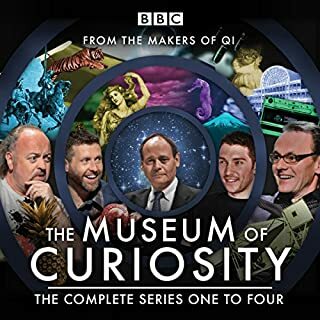 Helping them to discover more are guests including Dave Gorman, Marcus Brigstocke, Andy Hamilton, Alan Moore, Dr Marcus Du Sautoy, Patrick Stewart, Ben Miller, Katy Brand, Professor Matthew Cobb, Simon Singh, Dr Sue Black, Ed Byrne, Mark Gatiss, Steve Jones, Ross Noble, Eric Idle, and Graeme Garden. 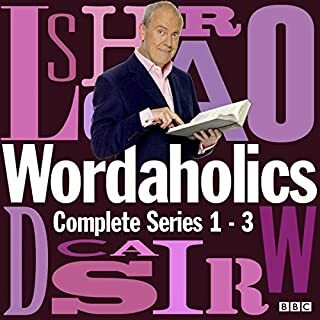 A most enjoyable program. science is made understanable but you are nevrt talked down to. What an engaging discussion, eagerly awaiting the upcoming series. This panel was obviously key to this discussion being as entertaining as it is. Thoroughly enjoyed the witty and colorful exchange between the hosts and guests. 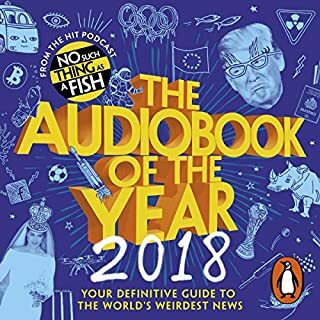 laced with many interesting facts and humorous jokes. This is excellent light entertainment not heavy science. Once again a big hit, interesting, educational and funny. Lots of info and put in a way the average person like me will understand. Really enjoyed this series. 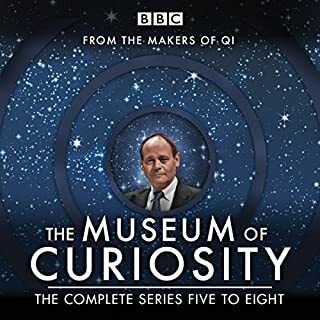 I think to go in just a bit more depth would have been welcome - perhaps that would have required slightly longer episodes. 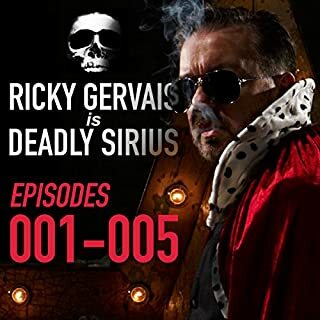 I like how someone gave 1 star because it's a podcast. 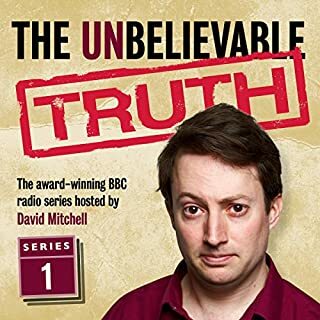 It is clearly stated in the description that it is a BBC Radio 4 show, concluding that his review states more about him/her than about this show. 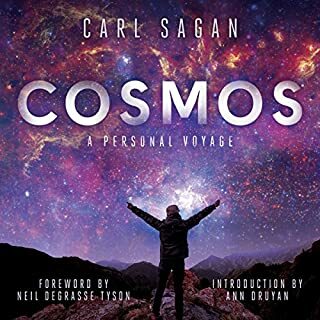 Now to the point, it is a perfect introduction for teens into science, while still beeing fun for adults, it involves just enough of controversial points (not really controversial to a scientific mind) and enough funny things in order to captate one's attention. Personally would have loved to be a bit more math intensive, but you'll never get that from this kind of show. But it still is a lovely piece to listen to and have a laugh, while giving you a bit to think. Would you consider the audio edition of Infinite Monkey Cage, Series 6, 7, 8, and 9 to be better than the print version? Factual and funny. Brian Cox and Robin Ince are a great double act: the intellectual eye-candy and the other one! I do not think that I have learned so much in half and hour. I only wish they would produce a longer edit of the recordings. Fantastic! A great listen and worthwhile! Kept myself and my ten year old entertained whilst travelling on holiday! Would strongly recommend. wish these two presenters would do more more work together maybe on tv. A light hearted chat show about science. Some interesting discussion, topics and guests. Nothing outstandingly eye opening but certainly entertaining. A good mixture of interesting scientific facts and witty banter, coupled with fantastic guests. 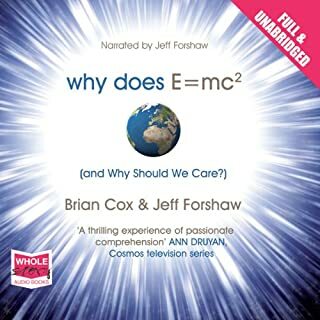 I have recommended this to friends because it's great to hear science being discussed in a light, yet informative way. 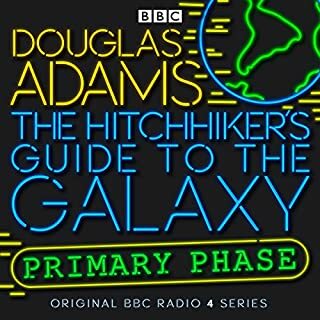 Its a radio series, not a story, but the subjects covered are really fascinating. 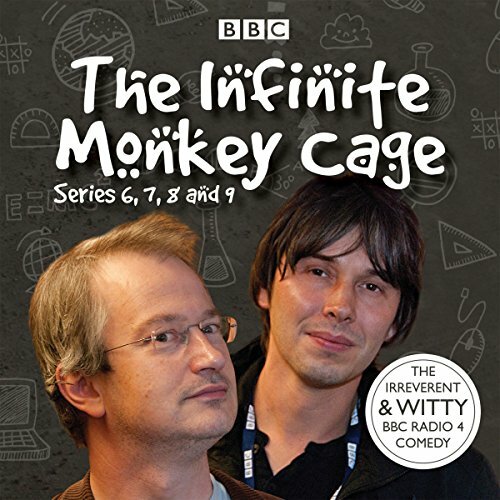 What about Brian Cox and Robin Ince ’s performance did you like? They are a great team, quite clearly enjoying their jobs. It made me think and also inspired me to find out more about science. 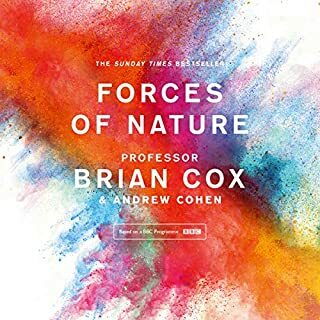 Recommend to anyone, even if you are not interested in science.